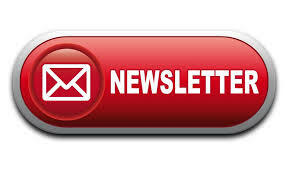 Click the Newsletter button above to view our June Newsletter that was emailed out yesterday. If you'd like to receied our newsletter to your email inbox you can subscribe from there with no obligation for anything. If you feel the information isn't for you, you can unsubscribe at any time with no questions asked!